CFTC is sponsored by Love Out Loud, a 501(c)(3) non-profit organization (EIN:47-4085418). Financial information about this organization and a copy of its license are available from the State Solicitation Licensing Branch at 919-814-5400. The license is not an endorsement by the State. Love Out Loud's NC Solicitation License Number is SL011420. We are grateful for the wide-ranging financial support for Christmas for the City. For CFTC2017, 119 businesses, 61 non-profits and schools and 74 churches came together. In addition to well over $200,000 of in-kind donations, our partners contributed $31,288.27 to cover the remaining hard expenses of $32,120.59. 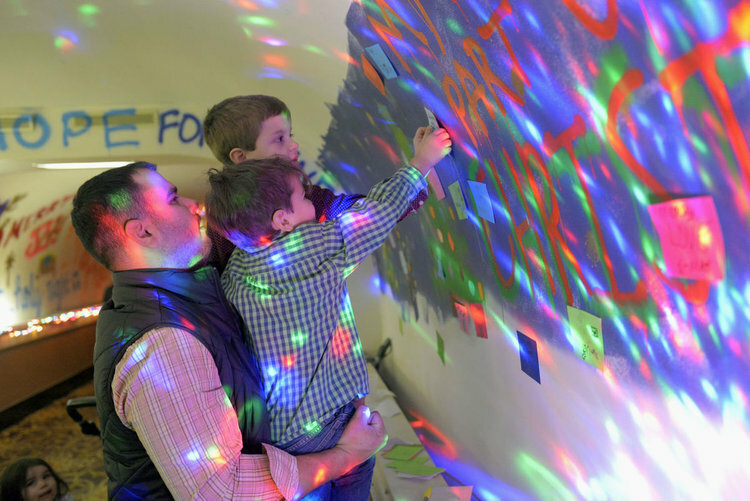 GIVE BY CASH/CHECK: Send cash or checks made out to "LOVE OUT LOUD" (the non-profit which oversees CFTC) and mail to Love Out Loud, 1650 Ivy Ave, Winston-Salem, NC 27105. GIVE BY TEXT: Text any amount to (336) 750-6555. If you have not set up an account, you will receive several short steps to set up your giving. CLICK HERE for a video overview of the process. 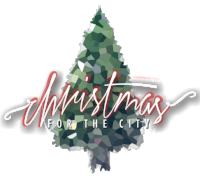 To give specifically to Christmas for the City, simply use the key word "CFTC" after the amount (for example: $100 CFTC), and your offering will go into a restricted fund for CFTC. Other key words are listed above.